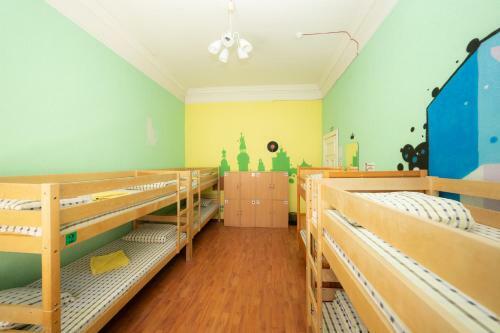 Mr. Hostel is located in the centre of Rīga, a 5-minute walk from the Old Town. Free Wi-Fi access is available. Complementary tea and coffee is provided. 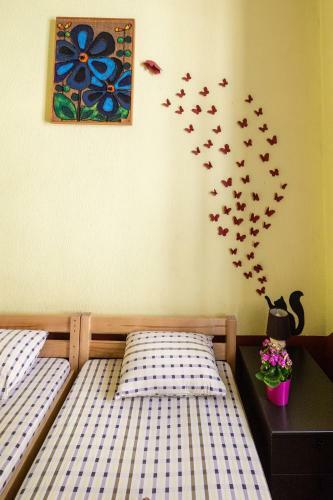 The rooms are individually decorated and simply appointed. The bathroom facilities are shared. 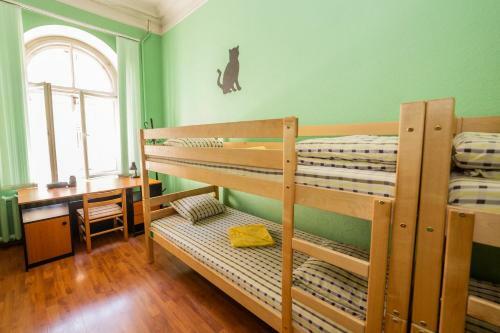 At Mr. Hostel you will find a 24-hour front desk and a shared kitchen. Other facilities offered include a common lounge and luggage storage. 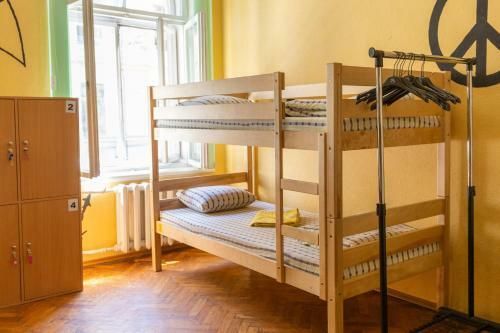 The hostel is within a 5-minute walk from the Rīga Train Station and a 10-minute walk from the Freedom Monument.